Dozens of shipwrecks lie scattered on the bottom of Lake Michigan off the shores of West Michigan. 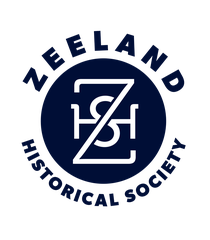 The Zeeland Historical Society, in partnership with Michigan Shipwreck Research Associates (MSRA) of Holland, is presenting a gallery show highlighting the evolution of Great Lakes shipping through various ships all lost and some found. Descriptive panels, historic photos, drawings, and artifacts will paint a picture of the shipwrecks hidden in the depths of Lake Michigan. Until just a decade ago, most of these shipwrecks remained hidden by the depths. They would have remained there if not for the work of MSRA members, who have discovered and documented numerous vessels, thus preserving their stories (sometimes tragic) for future generations. Study and documentation of these shipwrecks has broadened the rich cultural fabric of our lakeshore communities. Dozens of shipwrecks lie scattered on the bottom of Lake Michigan off the shores of West Michigan. The Zeeland Historical Society, in partnership with Michigan Shipwreck Research Associates (MSRA) of Holland, is presenting a gallery show highlighting the evolution of Great Lakes shipping through various ships all lost and some found. Descriptive panels, historic photos, drawings, and artifacts will paint a picture of the shipwrecks hidden in the depths of Lake Michigan. Until just a decade ago, most of these shipwrecks remained hidden by the depths. They would have remained there if not for the work of MSRA members, who have discovered and documented numerous vessels, thus preserving their stories (sometimes tragic) for future generations. Study and documentation of these shipwrecks has broadened the rich cultural fabric of our lakeshore communities. The timeline overview of vessel types will tell of ship development, the maritime history of Michigan and its lakeshore communities as well as tales of human tragedy and economic loss. Several vessels among the many to be profiled had ties to the area. 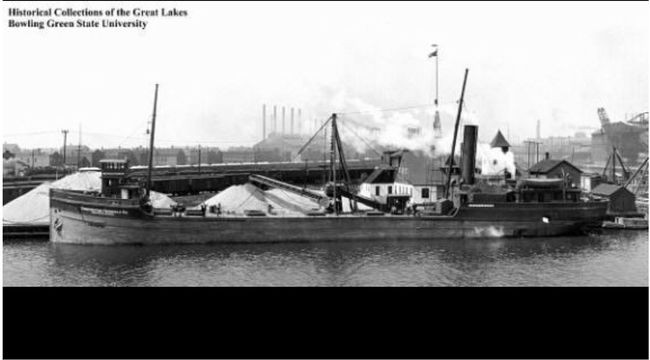 The H.C. Akeley was a wooden hull bulk freighter launched in 1881 in Grand Haven. It was discovered in the course of searching for the steamer Chicora in 2001. The size, profile and location of the wreck, off Saugatuck in 275 feet of water, matched what was known of the Chicora. WHEN: Opening May 15 and running through December; museum hours are 10 a.m. to 7 p.m. Thursdays and 10 a.m. to 2 p.m. Saturdays. COST: Admission is free; donations are accepted. INFORMATION: Museum can be reached at (616)772-4079. Shipwreck videos, books and other items are for sale during the run of the show.